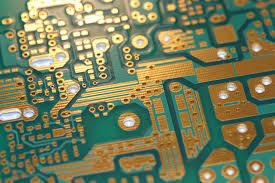 There are many PCB surface finish types to choose when designing a printed circuit board. Do you know how to choose the best one for your electronics assemblies? We list some common but popular finishes with pros and cons for each. It is similar to immersion gold, where silver and other different chemistries are used instead. This finish gained some popularity during the RoHS transition with OEMs pushing for immersion silver instead of gold for concerns over "black pads" and cost. Like ENIG, its surface flatness is excellent, and the cost is expensive though it is cheaper than ENIG. However, it reacts to sulphur and will result in degradation of the circuit board when exposed, and not suit those applications whose board may be exposed to air pollution or environment where sulphur is present. Besides, immersion silver’s shelf life is shorter than HASL and ENIG. OSP is a water-based organic compound that is applied to the copper surfaces. It is an environmentally friendly process and does not require usage of hazardous chemicals. OSP’s surface flatness is excellent like ENIG but only charge lower cost, and it is a self-limiting process thus the plating thickness can be easily controlled. However, it has short shelf life and low resistance against oxidation, handling and contamination. And the surface always becomes less conductive and harder to penetrate after it has been heated which man cause some problems during ICT. 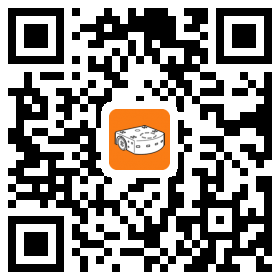 In addition, OSP is not suitable for critical through-hole application. 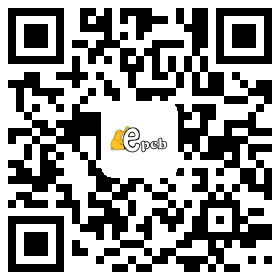 Although the surface finish may depend on your design, budget and application, etc, EPCB would highly recommended ENIG as the first choice of surface finish. Though it is costs more, it offers very good flatness, good solderability and good resistance against handling and oxidation, so it is more worthwhile than dealing with potential problems with other finishes.